As a customer told, when i connect this piws tester2 with PC and Car, the 4 light on the main unit and usb is blinking slow constantly. If put out the USB connector and then put back in you see all lights light up and then the same again. 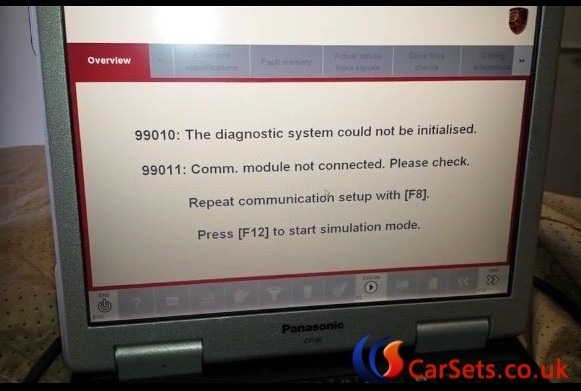 ” 99010: This diagnostic system could not be initialised. 99011: Comm. 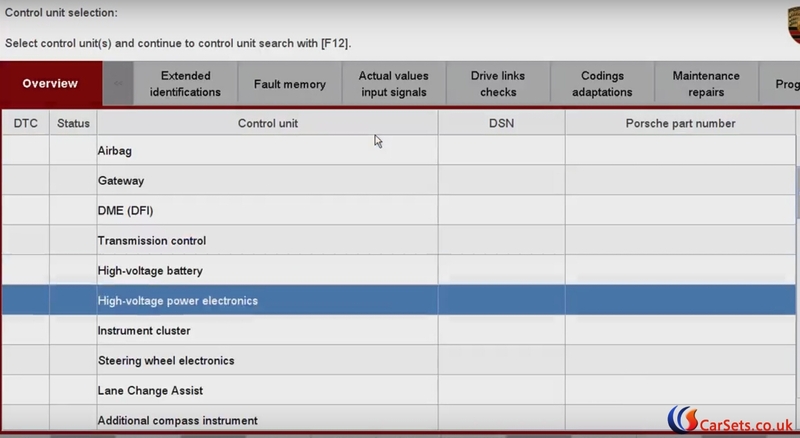 module not connected. Please check. 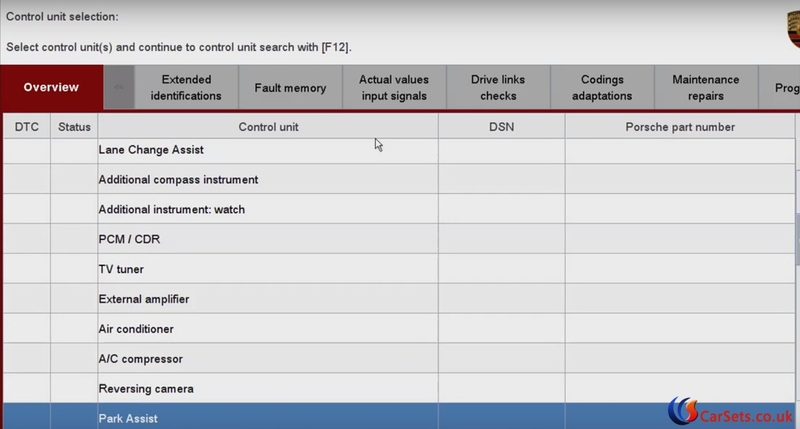 Repeat communication setup with [F8]. This problem is your HDD lack one file. If you meet this problem. Please send your order number to sales@cartool.co.uk to contact us to solve it for you by teamviwer. We will send you a file, then fix this online. It is very quick, will not be over 5 minutes. 1) Our software HDD only can be used on our laptop. Please do not use this HDD on other laptop. Otherwise it may cause data lose and hard to recovery. 2) If you only want the software or firmware, please contact us to confirm first. 3) When you first time use this Tester II, after you connect it with your car, install the driver first. Do not miss this step. 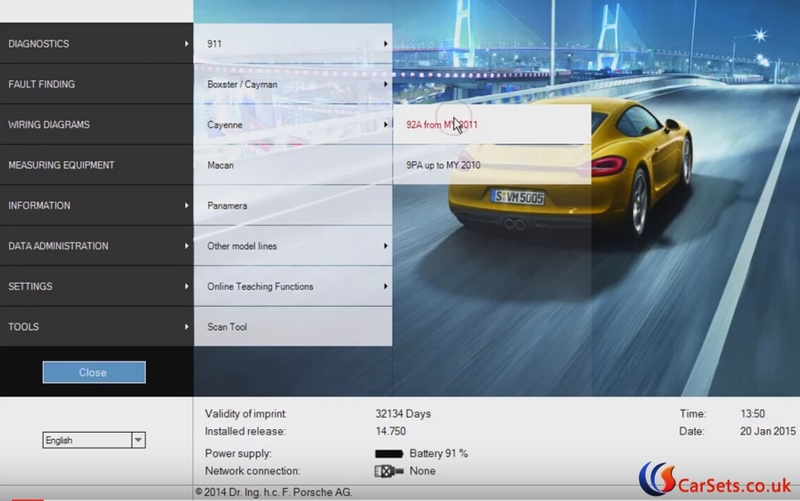 One User of PIWS Tester 2 for Porsche diagnostic tools from Cartool.co.uk share his experience on using the piwis tester ii to do trouble diagnostic and key learning function with Porsche Cayenne model year 2011. “I´ve bought one yanhua version Piws tester 2 with Panasonic CF30 around €1059.00, works really great and stable! 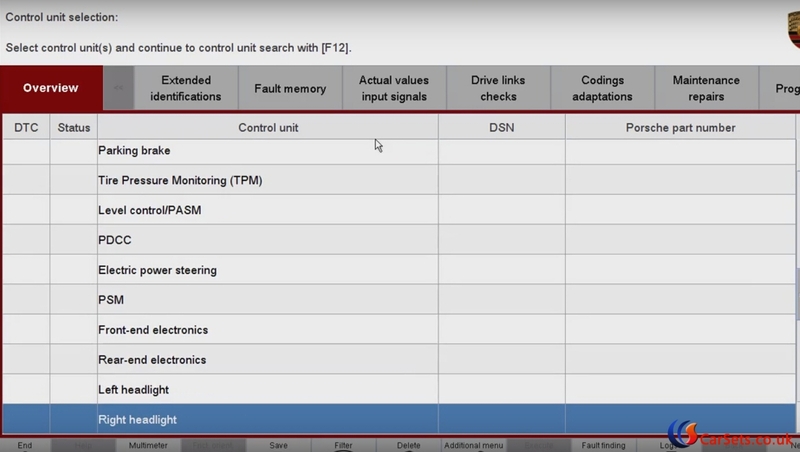 Then how to make PIWS tester2 key learning online?